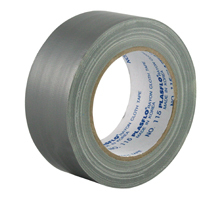 High quality general purpose cloth tape suitable for a large variety of applications. Aggressive rubber solvent adhesive ensures adhesion to both rough and smooth services. Hand tearable for convenience on the job, no dispenser or blade required.